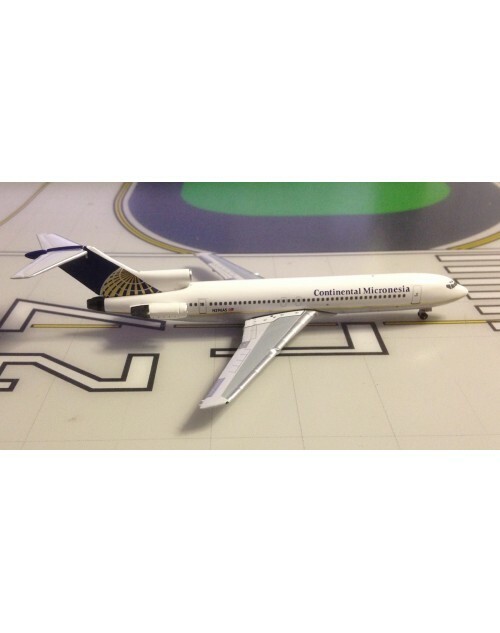 1/400 scale diecast Aeroclassics Continental Micronesia Boeing 727-212/Adv with final color scheme. Registration: N296AS, msn: 21459, line no: 1329. Released in August 2018.